Whether you're about to buy a home or you're currently living in one, it may be time to think about an inspection. Getting your home inspected is the one step you can take to make sure your house truly remains a home. The detailed inspection specialist at T&B House and Property conducts a detailed visual examination of the home in question, from the rooftop to the foundation, to make sure it's a safe and secure place for you and your family or investment purposes. A general home inspection includes an in-depth examination of HVAC, plumbing, and electrical systems, as well as structural and foundational elements. T&B House and Property also tests for radon to make sure the air at your home is free of dangerous toxins. T&B House and Property appreciates the peace of mind that comes from living in a quality home. 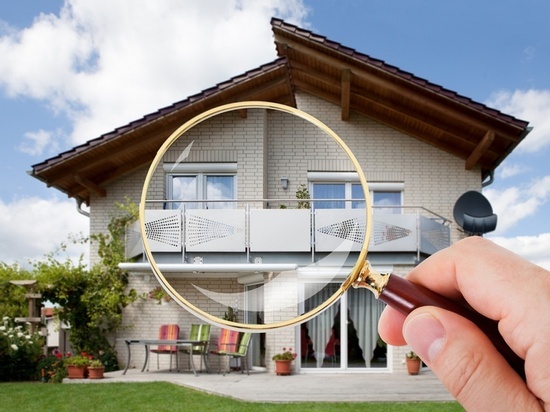 If you believe there may be something in the way of you having the perfect home for your family, call our Lolo, MT home inspector to come take a look. We service clients in Missoula, Montana, the Bitterroot and throughout Western Montana as well. Call us today to give your home the checkup it deserves.